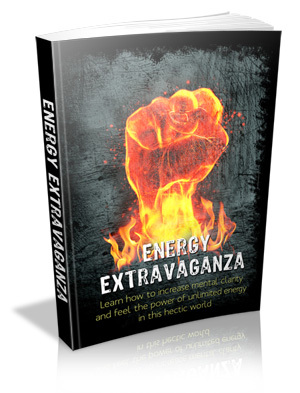 "Surefire Ways To Master Your Energy Levels!" This Book Is One Of The Most Valuable Resources In The World When It Comes To Getting Serious Results In Your Energy Efforts! Stimulate Your Brain With Games!